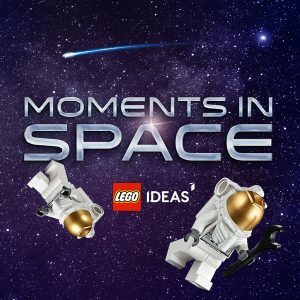 Last month I wrote about a contest that LEGO® Ideas is holding for one of YOU to design the next free gift with purchase. It looks like people responded in a HUGE way, and now the contest as moved onto the crowd vote portion of the contest. There are tons of great entries, and a few have already caught my attention. You have from today, Feb 9 to Feb 19 to vote for your favorite before it entries move into Expert Review. This is an exciting contest with some great prizes, so go pick your favorite today!